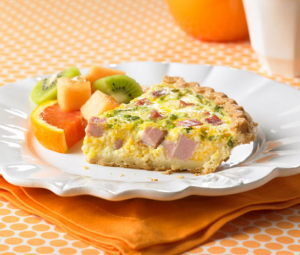 Finding foods lower in sodium can be a challenge. 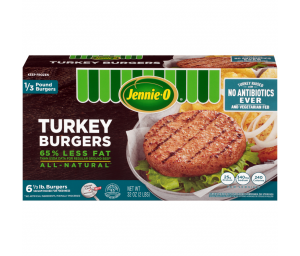 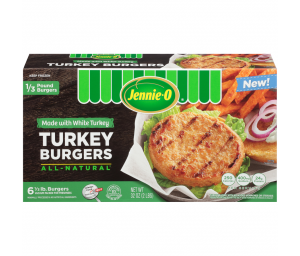 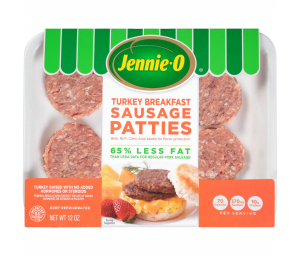 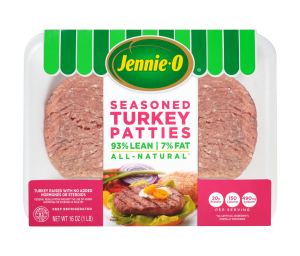 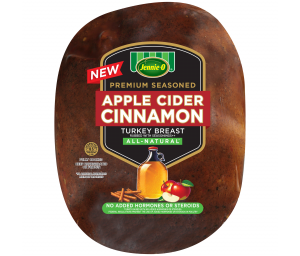 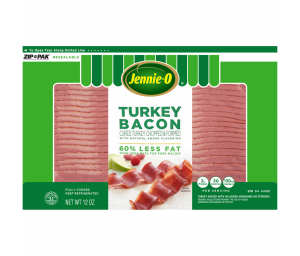 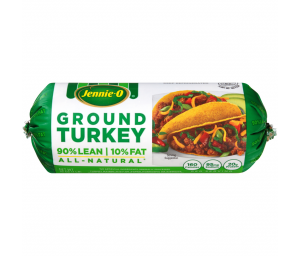 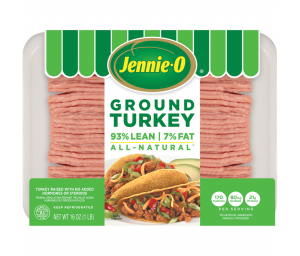 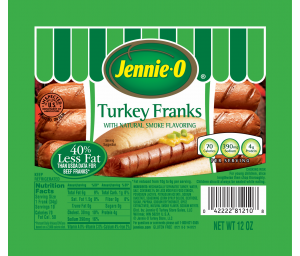 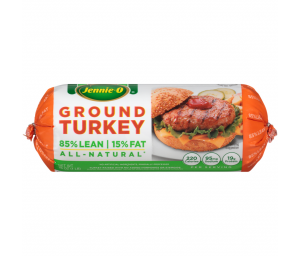 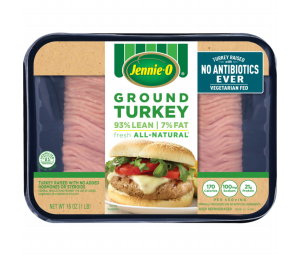 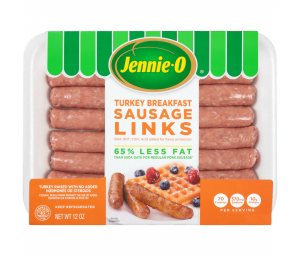 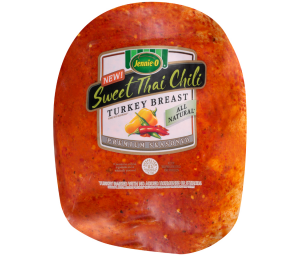 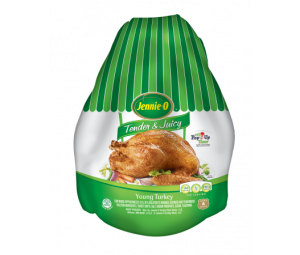 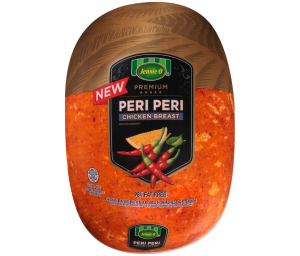 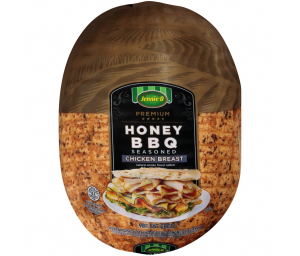 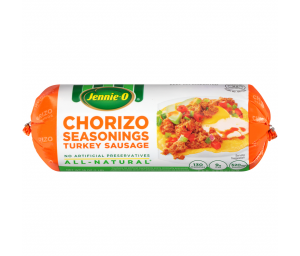 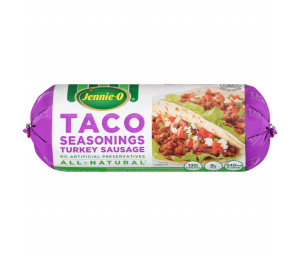 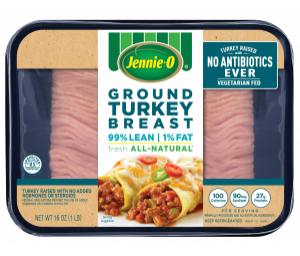 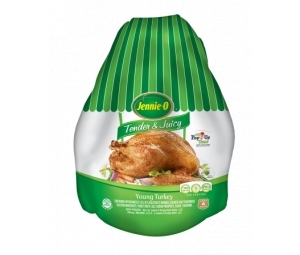 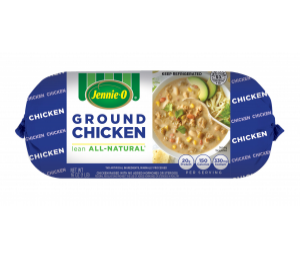 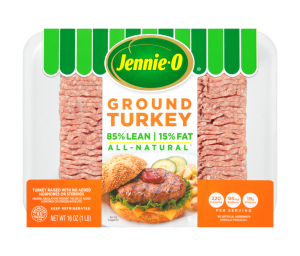 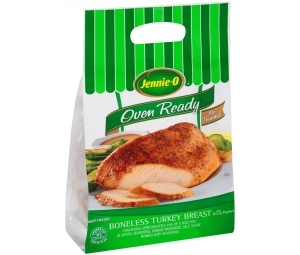 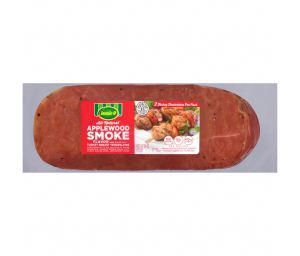 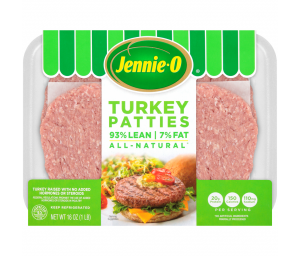 Jennie-O makes it easier with many lower sodium meat options to choose from. 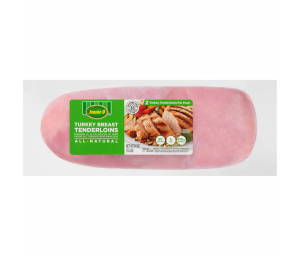 We created turkey bacon, oven-roasted turkey breast, burgers and many more products to fit lower sodium diets. 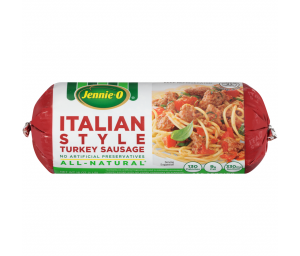 All so you can eat well without sacrificing on taste.